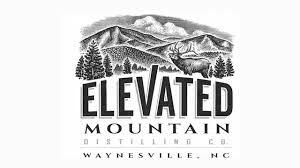 Elevated Mountain Distilling Company is a craft distiller of premium, small-batch whiskeys and spirits. We are located in Maggie Valley, NC, where America’s favorite drive meets America’s most visited National Park. We believe the best water makes the best spirits. And our raw distilling water flows from Waterrock Knob, the 16th tallest peak east of the Rockies and located on the Blue Ridge Parkway. This pure, pristine and fast-moving water is perfect. 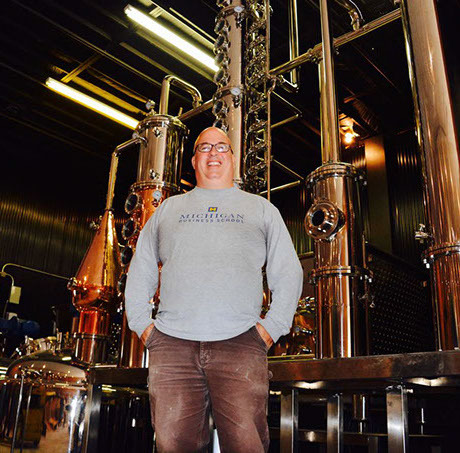 We remain true to the Maggie Valley’s heritage and continue a legacy of making GREAT Smoky Mountain whiskeys and spirits!